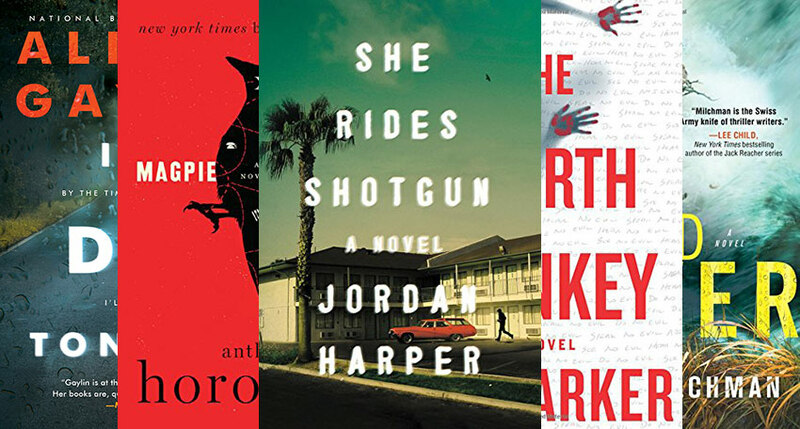 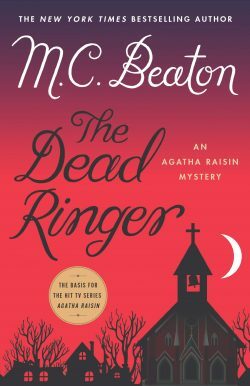 Read an excerpt from The Dead Ringer, then check out John Valeri’s review! 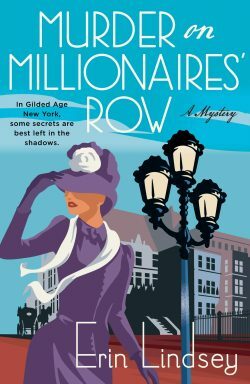 Read an excerpt from Murder on Millionaires’ Row! 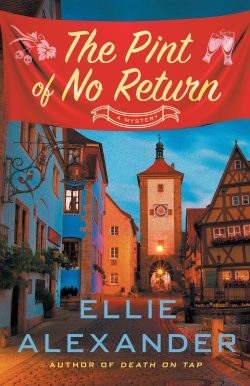 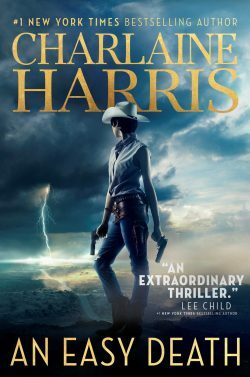 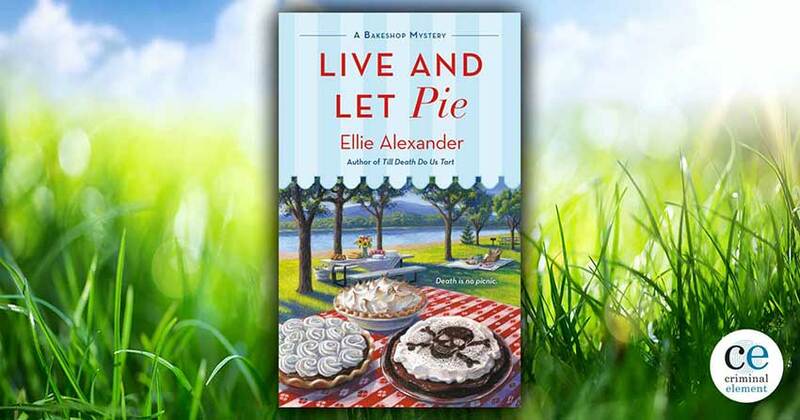 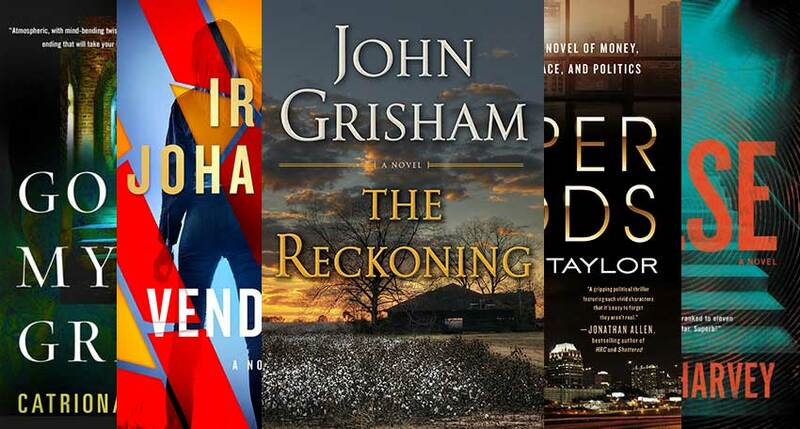 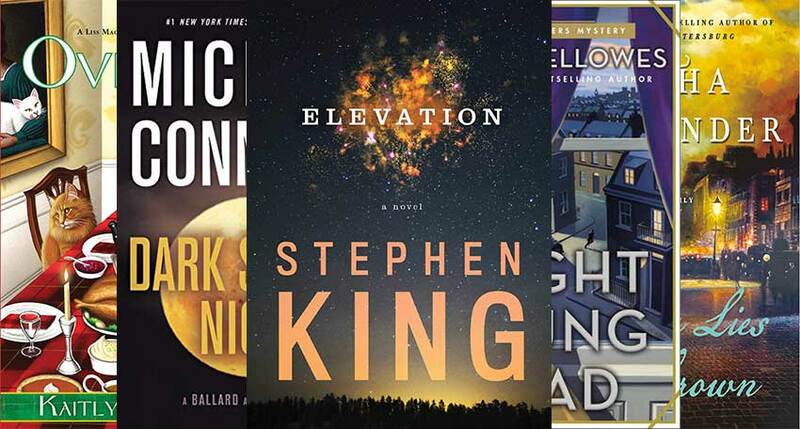 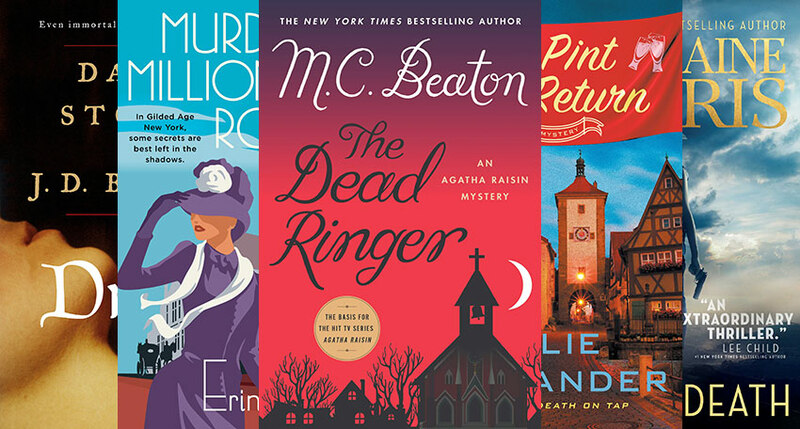 Read an excerpt from The Pint of No Return, check out Hope C. Tarr’s review, then view Ellie Alexander’s list criminal acts against beer! 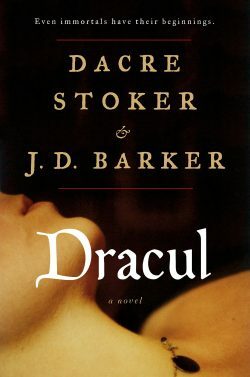 Read Angie Barry’s review of Dracul!